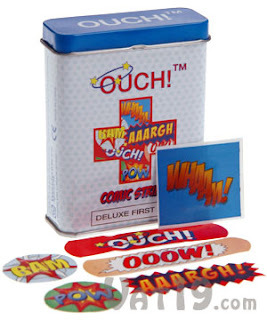 I'm glad you like the Comic Strip Bandages as much as we do! They make wearing a bandage not so much of a bummer. So true! Must find the light side of all situations whenever possible -- and this bandages definitely help you along in that regard!